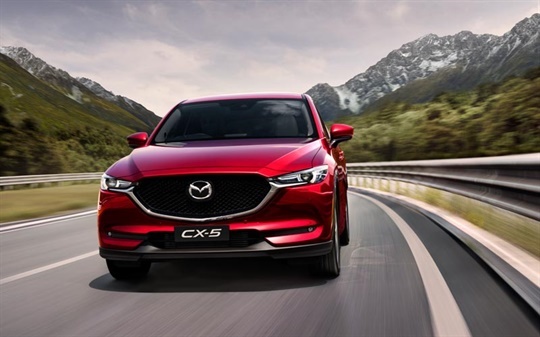 View the features for the Mazda CX-5 at Osborne Park Mazda below. 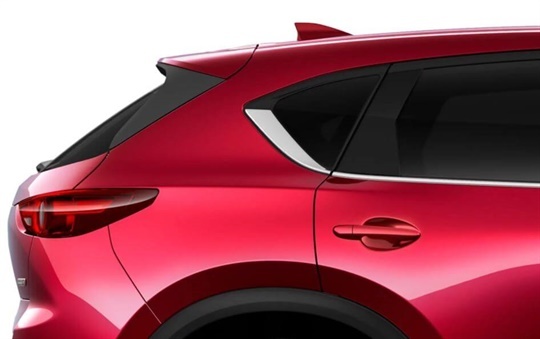 The elegant new shape of Mazda CX-5 is captured perfectly by our distinct design philosophy, KODO – Soul of Motion. The exterior conveys an appearance of both speed and grace. This brand new colour adds more depth and richness to the shape. 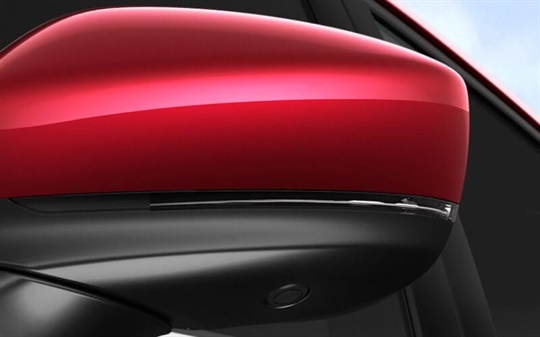 A unique three-layer paint process complements every curve of Mazda CX-5, creating a sense of movement, even at standstill. 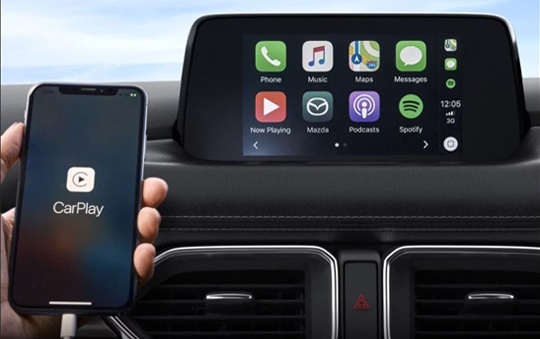 With MZD Connect, Mazda’s infotainment system, you can now connect your phone simply and seamlessly through Apple® CarPlay and Android® Auto. Giving you access to your apps, music and work on the go. 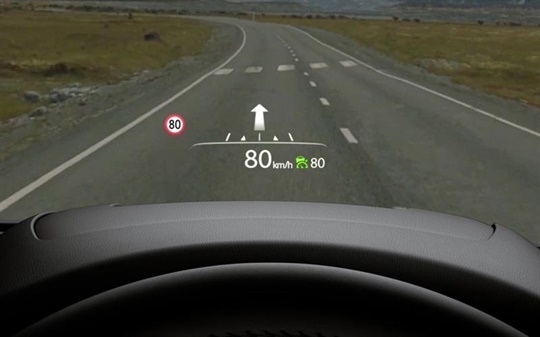 This full colour display shows your current speed, recognises traffic signs, and puts important navigation info straight into your line of sight. 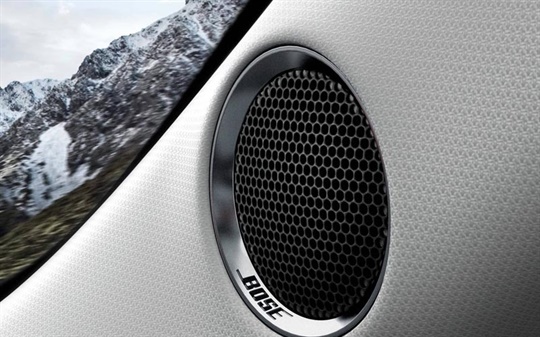 The 249 watt Bose® digital amplifier elevates music and audio to a crystal-clear performance via ten premium speakers located throughout the cabin. Enjoy easy access to your cargo area thanks to an innovative power tailgate that opens at the touch of a button. 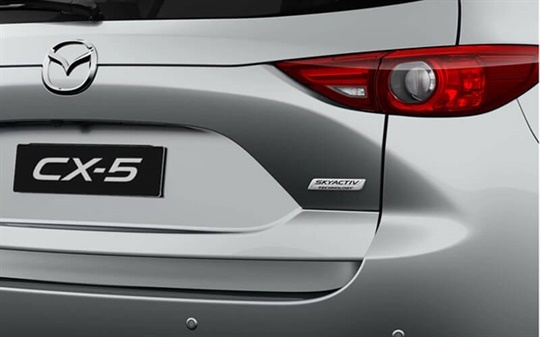 Park your Mazda CX-5 with confidence thanks to rear parking sensors and a camera providing audio and visual guidance. 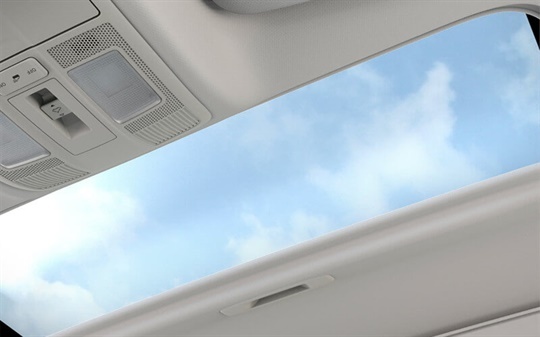 When the weather’s good you’ll love your sliding glass sunroof filling the cabin with light and fresh air. 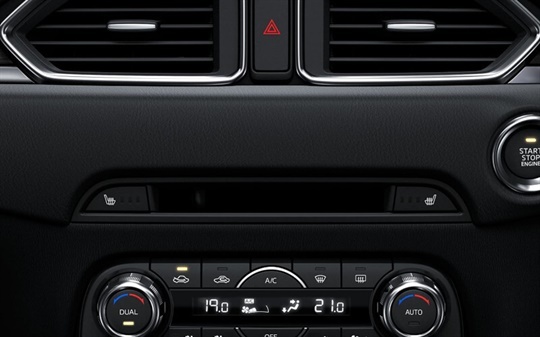 Dual-zone climate control offers both driver and passenger just the right temperature – even if it’s not the same. 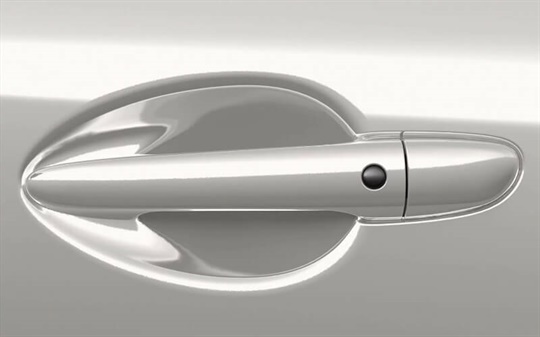 Smart keyless entry means you can have your hands full and still gain entry to your pride and joy. 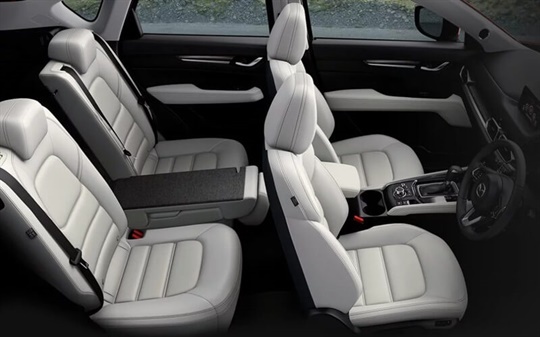 Comfortably seat up to five people with plenty of legroom and storage for all your essentials. No detail is too small when it comes to making driving better. 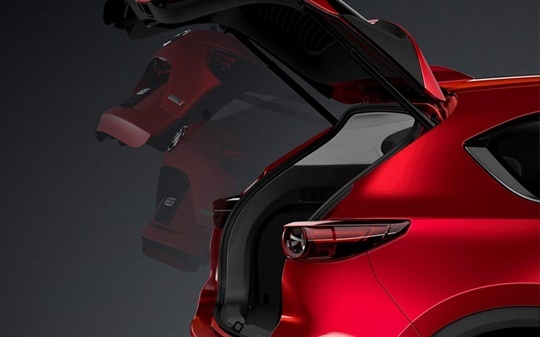 With new refinements in SKYACTIV TECHNOLOGY, like the SKYACTIV-G 2.5T turbocharged petrol engine, Mazda CX-5 delivers quieter interior ambiance without compromising performance. i-ACTIV AWD uses real-time data from 27 different sensors to monitor, predict and respond to even the slightest change in driving conditions. 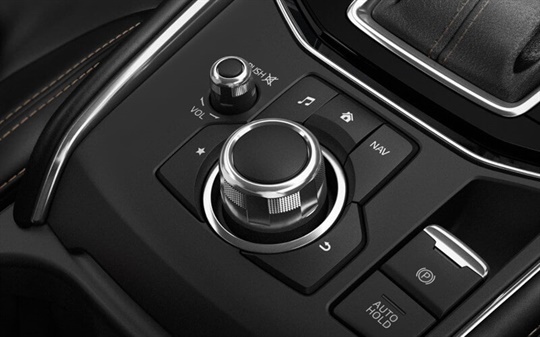 This improves traction and grip, giving you a connection to the road that's utterly unbeatable. 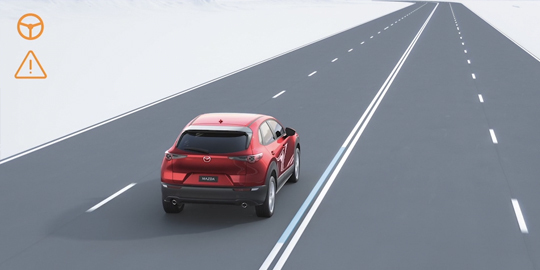 Mazda CX-5 comes packed with a range of intuitive features designed to make every journey as safe as possible. 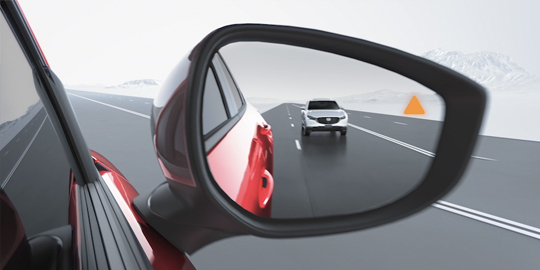 When traveling over 65km/h, LDW monitors road markings and alerts you if you’re straying from your lane. If no action is taken, it will apply corrective steering to help guide you back. 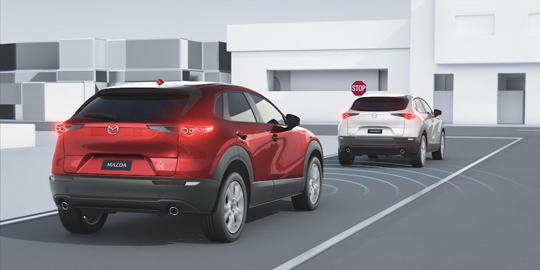 Operating between 4-80km/h and with Pedestrian detection, SCBS monitors the vehicle in front to assess the likelihood of a collision. If there is a high risk, the system will warn you and brake automatically if needed. 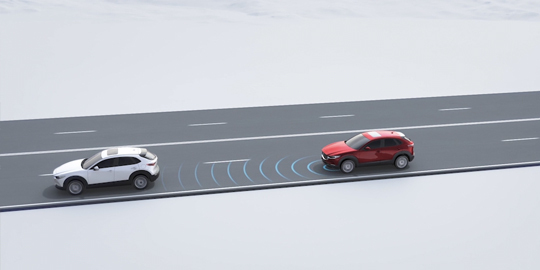 By scanning external mirrors’ blind spots up to 50m behind your vehicle, radars detect unseen vehicles to alert you of any potential hazardous lane changes.